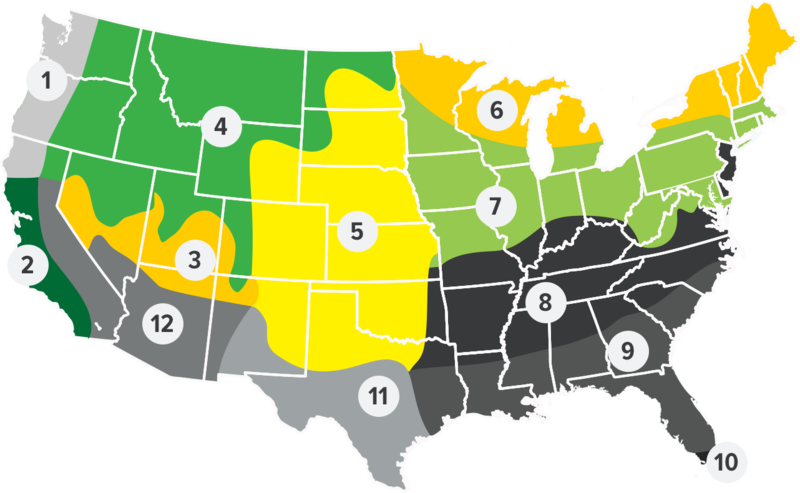 Free-choice supplement for beef cattle on pasture or with all-roughage rations. Scientifically balanced to be fed free-choice to cattle. All protein, mineral and vitamin ingredients are selected for high biological availability and stability. 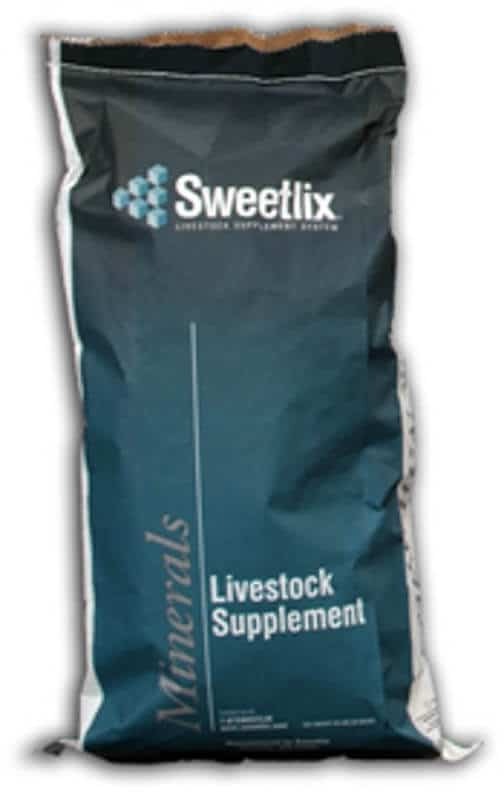 Feeding Recommendations:SWEETLIX® Wheat Pasture Mineral with Bovatec® should be mixed with roughages or grains to provide not less than 60 mg nor more than 300 mg lasalocid per head per day for the stated drug claim. 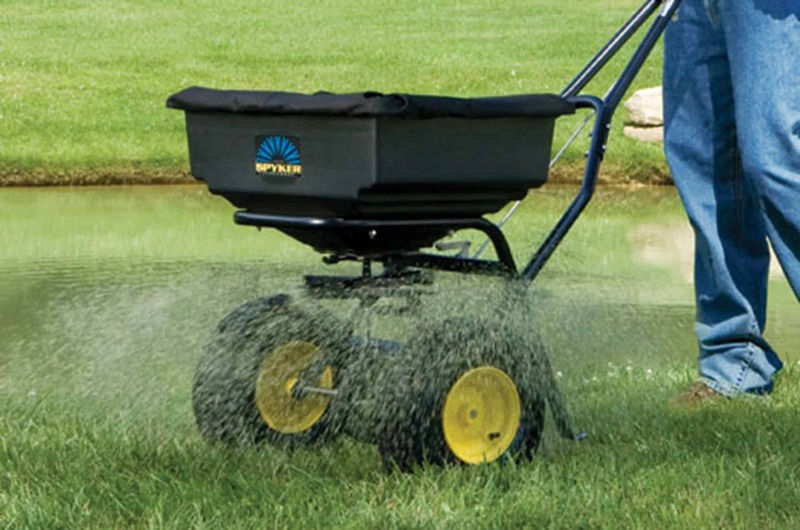 Mix 500 lbs of SWEETLIX® Wheat Pasture Mineral with Bovatec® with 1,500 lbs of roughages or grains to provide 180 mg lasalocid per pound of mixed feed. Feed drug continuously at a rate of 60 to 300 mg lasalocid in at least 1 lb. of feed per day for the stated drug claim. Indications for Use: Intake of lasalocid in excess of 200 mg per head per day have not been shown to be more effective than 200 mg/head/day.